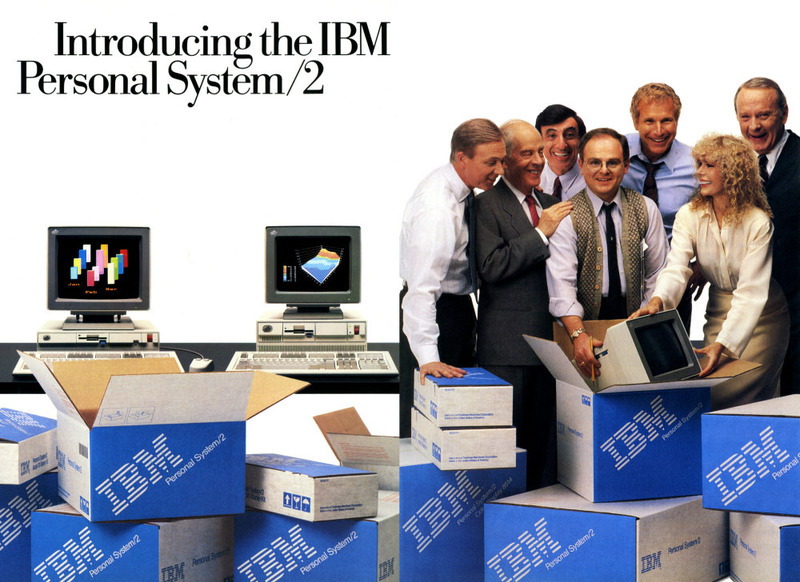 Ars is carrying an interesting historical article on the history of IBM’s OS/2. The article describes it somewhat provocatively (though, probably equally realistically) as “half an operating system.” Definitely worth the read if you’re into classic operating systems or computing history. I guess this explains OS/2 Warp’s funky logo. Apparently Reimer does a lot of articles on historical OS’s; you should check out his Ars publication list if that’s your cup of tea.